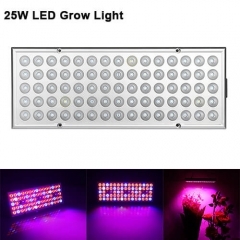 The Grow Lights will turn off automatically after setting time and you can choose 2hrs/6hrs/12hrs according to your plan. 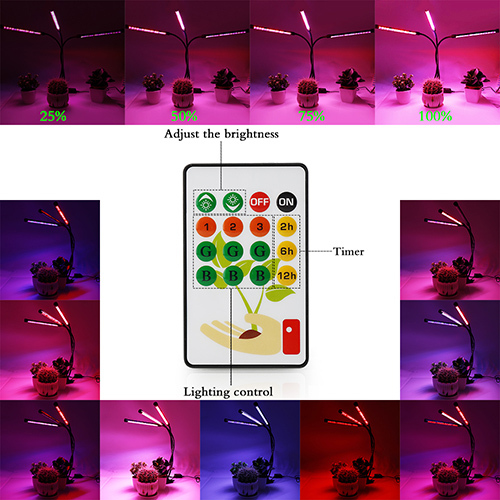 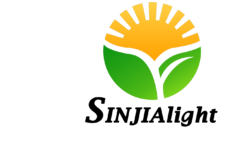 There is 4 level of dimmable light from 25% to 100% brightness adjustment, you can press +/- buttons to adjust the led grow lights to meet each plant’s lighting requirement at different stages. 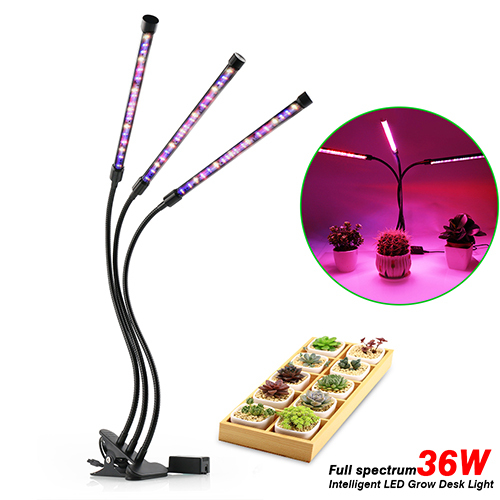 The growing lamp's gooseneck is made of strong stainless steel, easy to bend and available to adjust in any direction, our longer size gooseneck help light cover a larger area to enhance plants growth. 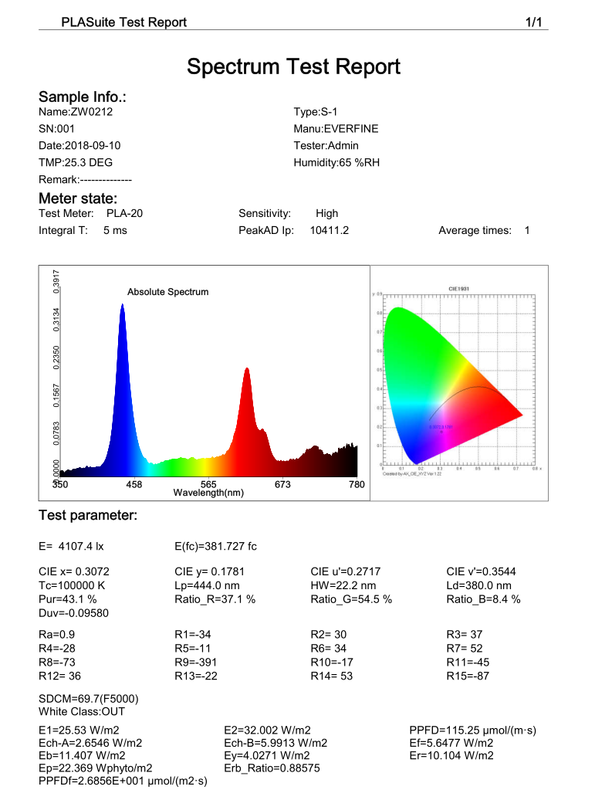 The clamp is strong and secure. 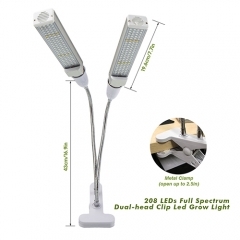 The inside of the clamp is stuck with 3M foam tape, which will help it secure and protect your desk from scratches. 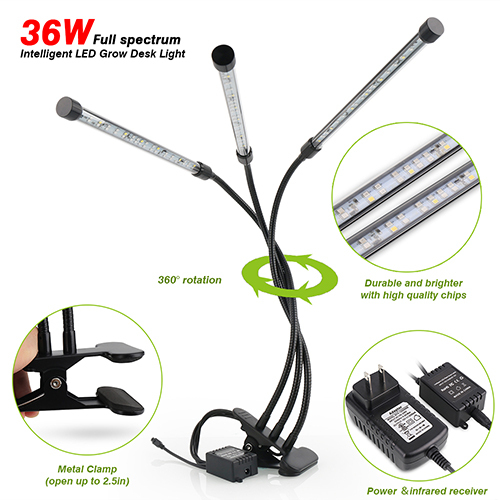 This 3-led growing lamp with 360-degree flexible neck and clamp is easy to adjust and place anywhere. 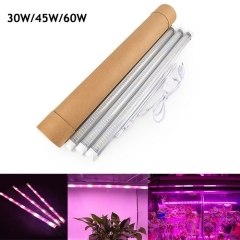 The Wide linear light design let it can cover a larger area and provide energy for more plants, easy to install at your home or office. 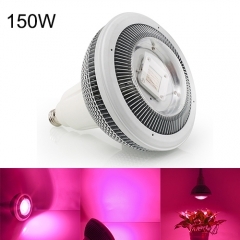 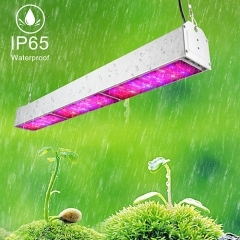 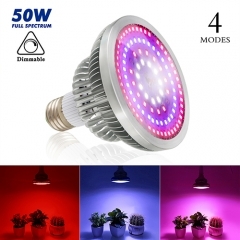 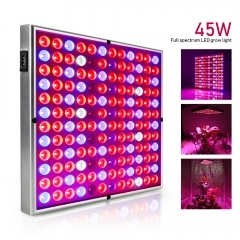 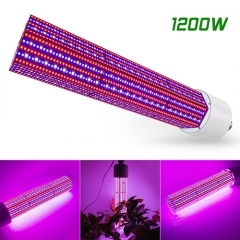 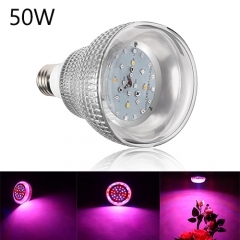 The Plant Grow Light is a new version for indoor hydroponics greenhouse garden home and office plant seedlings, mini Aquarium plants growth, the combination of Red and Blue lights help plants’ chlorophyll synthesis to absorb more energy for better germination and enhance photosynthesis, germination, flowering, and results.